A resident of Camas for the past 33 years, Mrs. Emma Catherine Albert, 84, died Thursday in Vancouver. 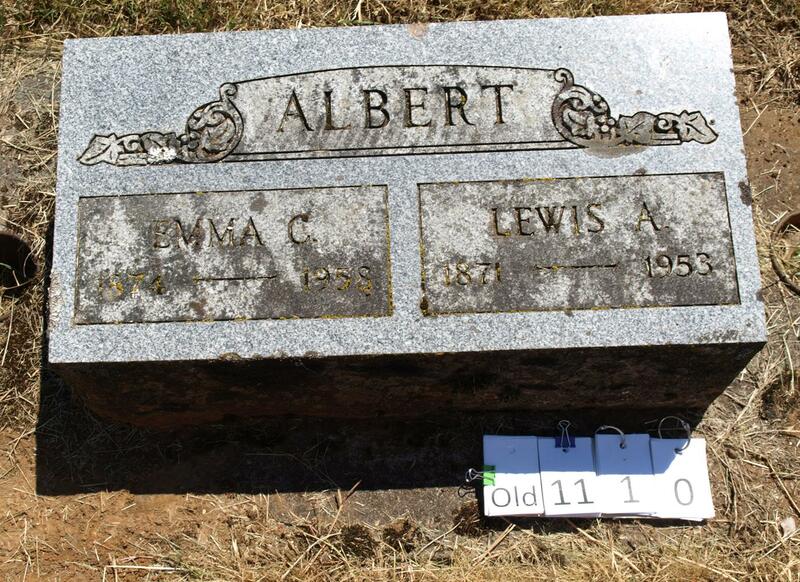 Born April 20, 1874, in Salem, Ill., Mrs. Albert was a member of the Camas Church of the Nazarene. 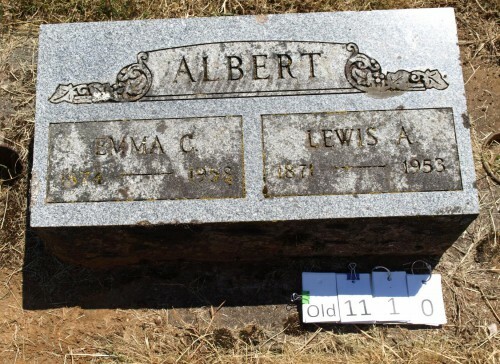 She is survived by a son, Cecil Albert of Camas; a daughter, Mrs. Wayne Wells of Camas; two brothers, W. T. Richardson of Centralia, Ill., and J. O. Richardson of Indian Rock Beach, Fla.; and a sister, Mrs. William Albert of Orlando, Fla. There are three grandchildren. Funeral services will be held at 2 p.m. Saturday at the Stoller Memorial Chapel in Camas, with the Rev. Robert Sheppard officiating. Vault interment will be at the Fern Prairie Cemetery.